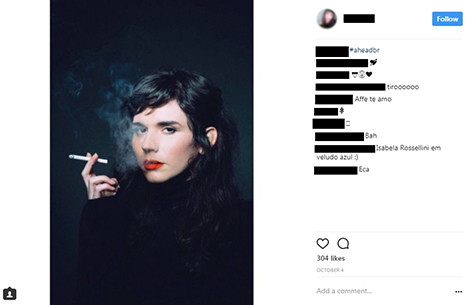 Czech Republic must investigate #JapanTobaccoInternational tobacco advertising on social media TODAY! Czech Republic must investigate Japan Tobacco International tobacco advertising on social media TODAY! 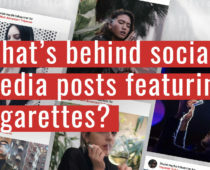 Investigations uncovered social media advertising campaigns from Japan Tobacco International reaching millions online, including in Czech Republic.